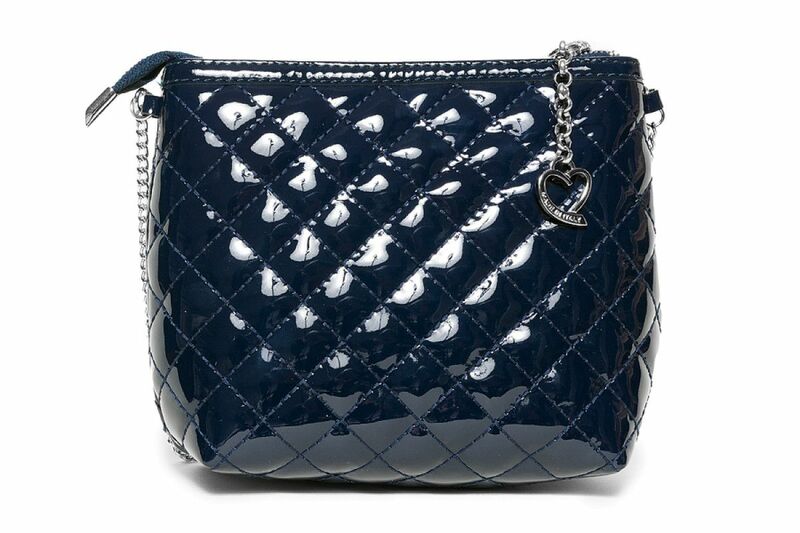 Navy blue, Chanel-style patent purse. 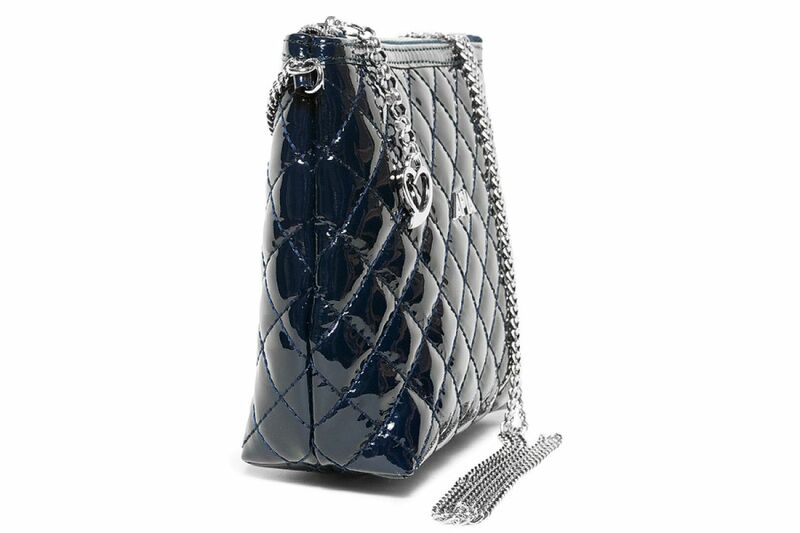 Neat, petite purse in a timeless style. 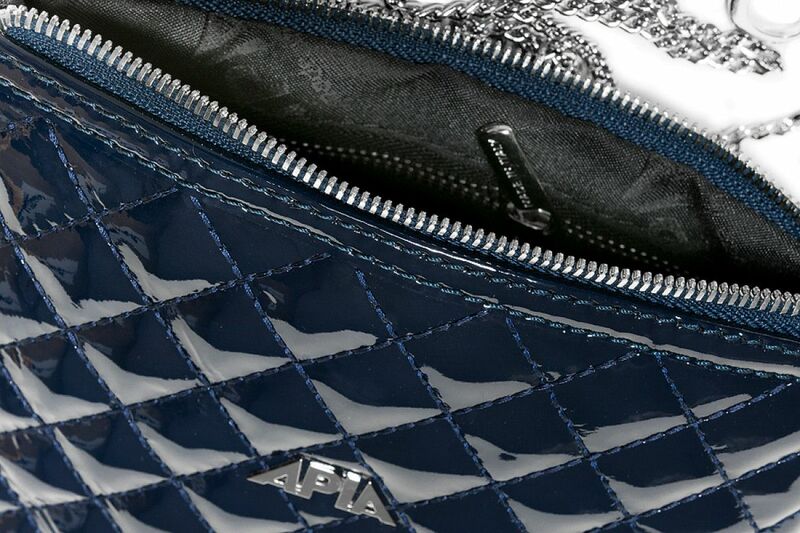 Fashionable, quilted leather, silver chain instead of a strap and original pendant by the zip form a stunning whole. 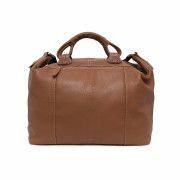 Smart casual purse for different occasions. 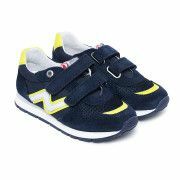 Looks excellent paired with jeans as well as an elegant dress. Classic and eternally in style.